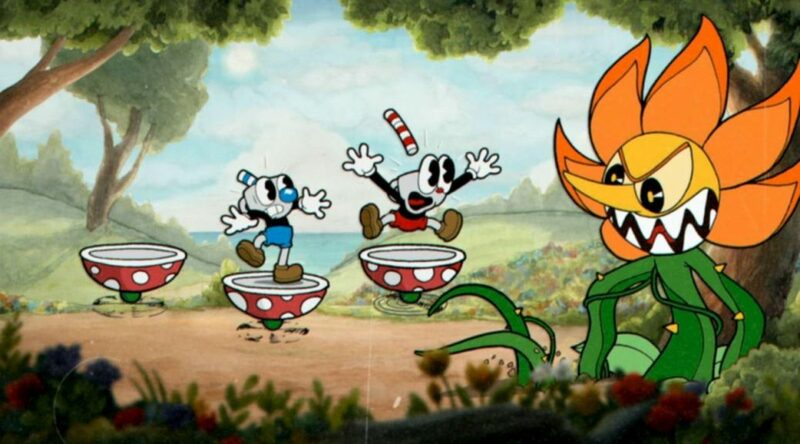 Earlier, Cuphead was revealed by Studio MDHR to be coming to Nintendo Switch on April 18th 2019 in the latest Nindie Nintendo Switch showcase! Well since then, a developer on Cuphead has spoken to fans on Resetera about some new details about the upcoming Cuphead port to Nintendo Switch! -The visuals of the port will look exactly the same as the Xbox One version with it being at 1080p 60fps while docked and 720p 60fps in portable! -The port has been done in house by Studio MDHR (which means this port will be very high quality)! -DLC will release on the same day as the PC and Xbox One versions. -Offline achievements will be able to be earned in the Nintendo Switch version so you will not always need to be online for Xbox Live. -Achievements will include their own sound and popup separate from Xbox Live. -Nintendo Switch version will be playable at PAX East!